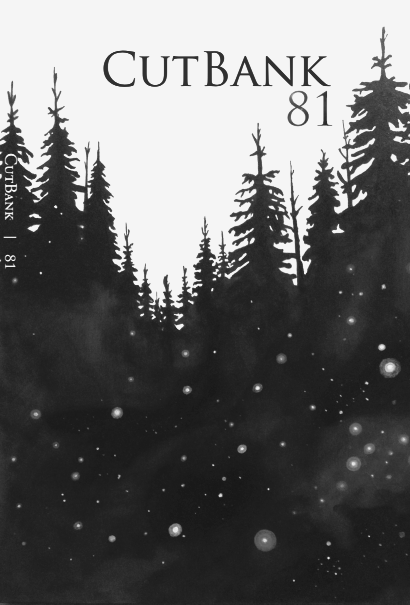 Literary Magpie: CutBank Literary Journal Features Two New Poems! CutBank Literary Journal Features Two New Poems! I've been reading CutBank Literary Magazine for years. It is the journal put out by the University of Montana, in Missoula so very close to where I grew up. I am thrilled to have two poems featured on their blog today!